As the most widely planted grape in New Zealand, California, Australia, Chile, South Africa, including Cyprus among other regions, in warm climates Chardonnay has a tendency to develop very high sugar levels during the final stages of ripening and this can occur at the expense of acidity. Late picking can be a common problem and will result in flabby wines lacking structure and definition. Despite the heat experienced on the island of Cyprus, this is when it’s worthy to appreciate Mountain Vinification as higher altitude vine growing will play in favor of the Chardonnay grape, where Pitsilia is a privileged region even for winery as Kyperounda which has had quite a success with it’s Chardonnay vintages. 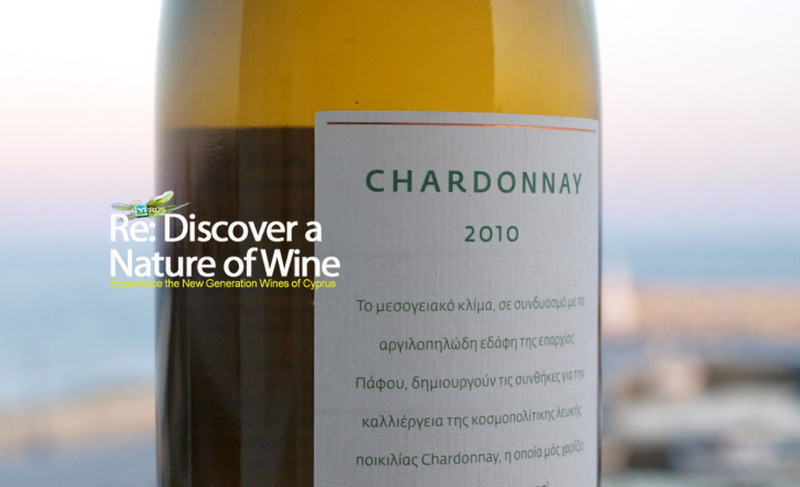 What makes it even special is the opportunity to explore the grape’s expression from different origins, as such is the Chardonnay GrapeTrip celebrated in Limassol at two4eight. An evening really worth the Grape trip and in anticipation of #ChardonnayDay. It was a definite appetite builder. Enjoy the taste of the Friendliest Grape on Earth. 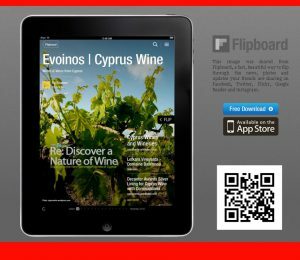 This entry was posted in The grapes and tagged Chardonnay, cyprus wine, Food Pairing, grape discovery, GrapeTrip, white wine, Wine Tasting. Bookmark the permalink.